Does Online Dating Scare You? I’m so excited to announce a product I haven’t offered in years. So many of you have written to let me know that the HOW of finding your soulmate — where to look and what to do — is what hangs you up. In order to help you, I’ve broken new ground with this 8-week process of online dating as a downloadable product. Word had gotten around about this program, and so many of you have been writing begging for us to release it. So here you go! Use my 8 step proven online dating process that is unlike anything you’ve ever heard, and in two months, your life will not look the same. You will avoid the pitfalls so many experience in the online dating world, and turn on the love magnet that cannot be denied, drawing forth your soulmate using a magical bonding technique that has worked for thousands. What if you DON’T WANT TO ONLINE DATE?! No worries. 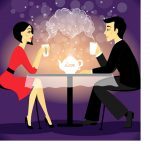 The entire 2nd half of this course is on REGULAR DATING so you get my entire in-person dating information plus the bonuses and online info should you ever need it, too. The fact is that online dating is just an INTRODUCTION. You still have to meet this person, connect, create a bond and go into commitment. The best way to do this is with my method, which leads you through every step of this process. I also stress meeting people in person, even for the online folks. So this course will help you EVEN IF YOU DON’T WANT TO ONLINE DATE. There’s more below. Here’s to love for you in 2018 and beyond! Kathryn, you were SO right. This is the setup that greeted us for our weekend away. All the staff were in on it, and the proposal took my breath away. Thank you! Does online dating scare you? Or has it gotten you down & proven unsuccessful? Learn Kathryn’s 8-step online dating system to maintain soulmate level during the process – which changes EVERYTHING for you. This pioneering material is like nothing you’ve ever experienced for online dating. Most systems leave a CRITICAL component out and therefore have very little success. It is astounding how much magic happens in this process. The program includes the most important ingredient for online dating – little known but CRITICAL. This process has resulted in over half of participants meeting someone that they’re still with before the process is even completed! Make This Your Year for Love!! You are going to have a lot of fun, which is a big component of dating happiness! Become one of the tens of thousands who have done Kathryn’s work, manifested & have to constantly pinch themselves to be sure their life is not a dream. Nothing will have the power to hold you back as you do this work! Soon, you may have MORE to celebrate in your life than you have ever had! I met my soulmate doing this process – such bliss! Thank you for being who you are and doing what you do. Kathryn; after taking your course, I met Jim. We connected Instantly, and we were just married. It’s been a blessing each day with him. Thank you for all that you do. 1. 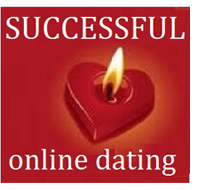 An 8 Step Process of Online Dating that has been proven to work to attract your soulmate. You will be led through this process with recordings, notes, charts, exercises and videos to show you just how to do this well. 2. 8 support class recordings for each week. 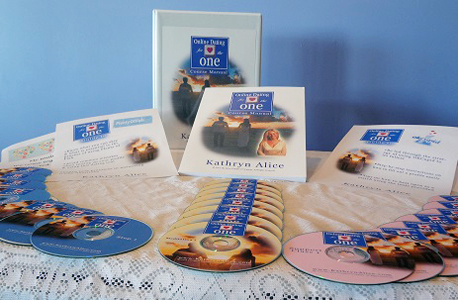 In these, Kathryn goes into further depth, answers questions and provides additional support. 3. Guided meditations to help line you up with this process. Each one will eradicate any resistance you have or any ways that you sabotage yourself in dating without knowing it. You are led in detail through every aspect of online dating from beginning to end with this Step-by-Step Guide. PLUS, You Will Receive FIVE BONUSES with your Registration! 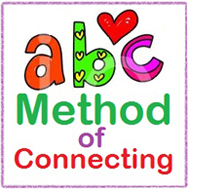 ABC Connecting – recorded audio report w/ notes As a second bonus, you will learn a method of connecting that Kathryn devised with a proven track record. Up until now, she has taught it only in telecourses, but with this hour-long audio report with a written transcript and notes, you will learn the basics of this highly successful method of connecting with someone who is attractive to you. 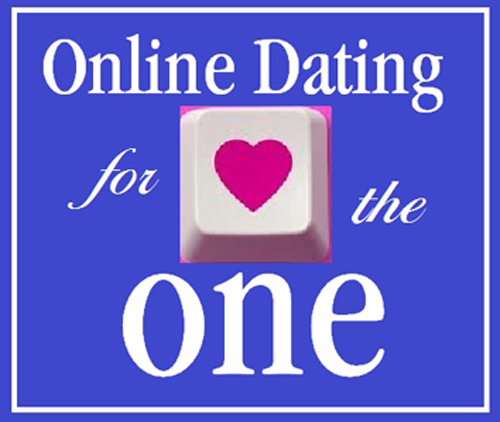 Successful Online Dating – recorded audio class Most people go about on-line dating the wrong way. 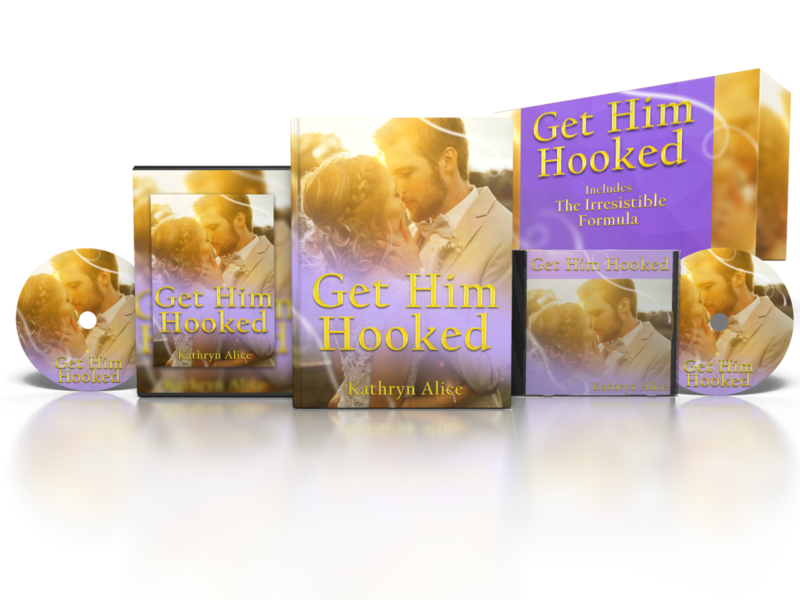 Unfortunately, when you approach digital romance incorrectly, not only is it ineffective but it can actually SET YOU BACK, something Kathryn often sees in those she has worked with. This recording, otherwise unavailable, introduces you to the 8 steps and will back up all of the material you get in the course. 5 Magical Words to Have Them Begging for Your Number How to make sure they chase you down, follow up and lock down the 2nd date, the 3rd date until you’re committed. Dating App Magic Kathryn will help you learn how to know which app is right for you, which to do and how to do them to avoid booty calls, scams and catfishing. The value of what you will learn is PRICELESS — especially because it WORKS — and you will see a marked change to your dating life! A SAVINGS OF $7,840! More than 90%!! Choose your payment plan in the cart.